Indeed. 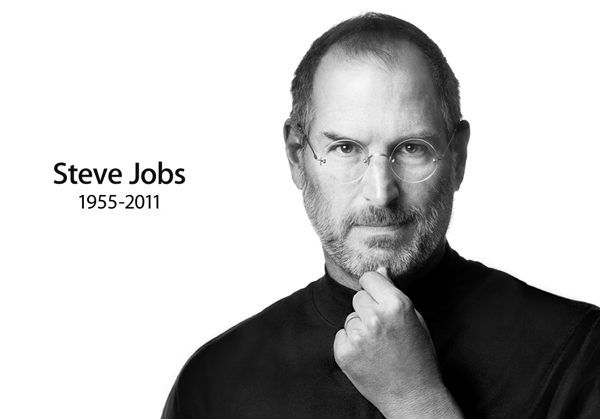 He will be truly missed by tech enthusiasts all over the world. But i´m confident that Apple will follow his footsteps and continue to push amazing products into the market. Previous PostPrevious Sony PS3 Best Ad Ever!